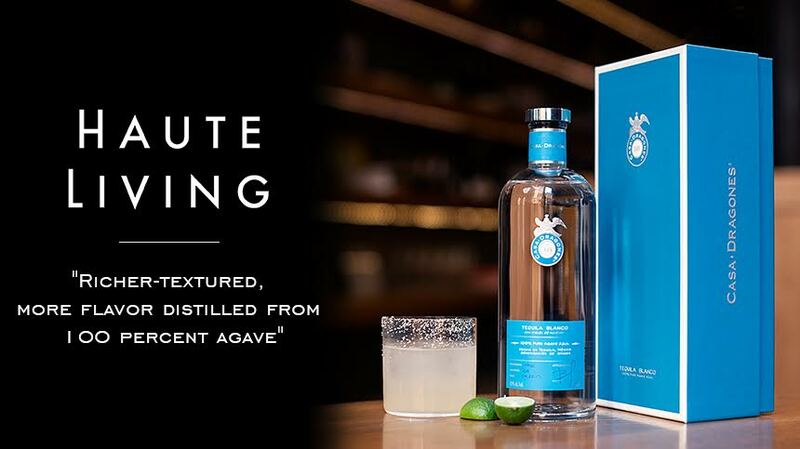 "Tequila brands like Casa Dragones feature richer-textured, more flavor distilled from 100 percent agave. In honor of Cinco de Mayo, below are the aforementioned tequila brands and their best cocktail recipes." including a Casa Dragones cocktail.